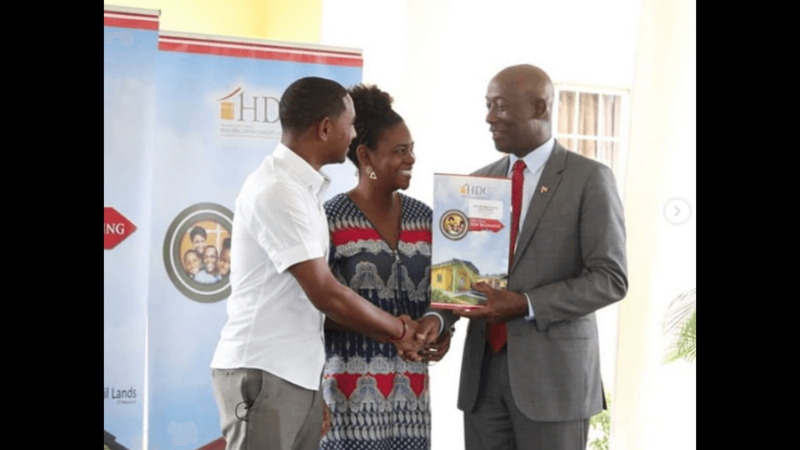 The Housing Development Corporation (HDC) has launched a public education campaign geared toward ensuring that potential homeowners are protected from fraud. This as the HDC said the ever-increasing demand by low and middle income families for Government-subsidised housing may expose the public to incidents of fraud where applicants may decide to pay cash to nefarious individuals in the hope of expediting their housing application. There are over 180,000 applicants on the public housing database. 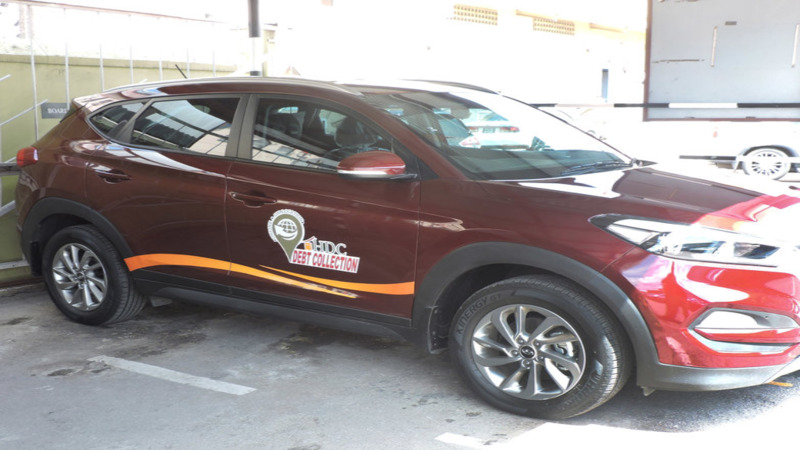 The HDC has made a firm but simple statement in the public domain through a recently-launched public education campaign to caution the public about scammers. Accompanying images and graphics, is the sentence: HDC does not request payment to expedite a housing application. The campaign is intended to educate citizens so that they are empowered to reject such activities and also report these situations to the HDC or the TT Police Service’s Fraud Squad Division. HDC Managing Director Brent Lyons in a recent media interview noted the importance of shelter to the average low and middle income citizen. 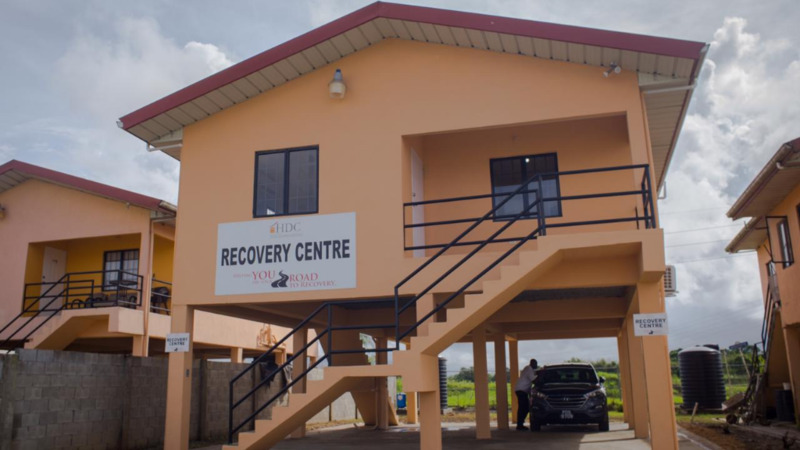 He said this was at the heart of the HDC’s efforts in ensuring the construction of new homes. The Corporation is actively constructing over twenty housing developments across the country. He said, however, this urgent need for housing must not lead one to participate in criminal activities. The HDC is hopeful that through its new campaign citizens will be made aware of the correct procedure for application and processing of government-subsidised homes and will be less at risk of those intent on preying on their vulnerabilities. This public education and awareness campaign will incorporate print media placements, digital media, banners, billboards, electronic sign boards and will run for three months (in the first instance).